Whether you own a bakery, restaurant or cafe, keep your baker or pastry chef well-stocked with professional grade baking supplies. 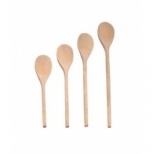 From baking cups, baking mats, baking tools and baking molds; to mixing bowls, spatulas, wooden spoons and rolling pins, you can find the supplies you need right here. 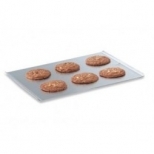 Bake any type of cookie, cake, pastry, tart, muffin or pie in a baking pan. 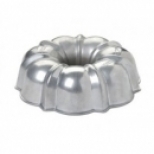 We carry commercial grade sheet pans, cake pans, cake rings, springform pans, loaf pans, tart pans and more. 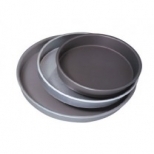 Constructed of stainless steel, aluminum, tin or non-stick metals, our baking pans resist rust and corrosion and offer superb heat transfer for a perfect final product. 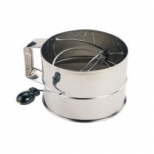 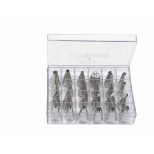 With the right cake decorating tools you can make your baked goods look beautiful and become profitable. 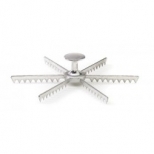 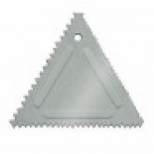 With pastry bags and pastry tubes, icing spatulas, assorted decorating tools, cake knives and cookies cutters you can get professional results and rave reviews. 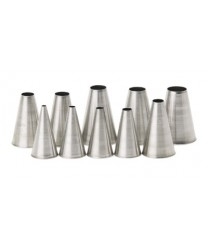 With kitchen measuring tools bakers and chefs can achieve consistent results every time. 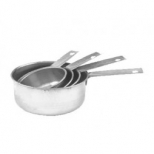 From measuring cups for accurate measurements of dry or liquid ingredients, to measuring spoons to measure small amounts, our selection of stainless steel, aluminum and plastic measuring tools will ensure perfection every time. 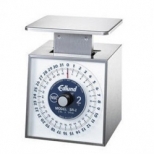 We carry a variety of Bakery Scales perfect for bakeries, cafes and pastry shops. 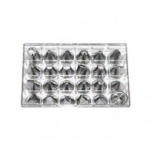 Use bakers scales for accurately weighing and measuring dry ingredients; portion control scales for measuring exact quantities sold and price computing scales to price goods by weight. 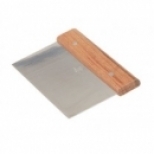 We also carry receiving scales to measure ingredients purchased by your bakery. With the proper bakery equipment, you can increase production and decrease costs. 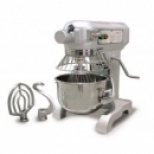 We carry everything from commercial mixers, dough sheeters and proofing cabinets for dough preparation, to convection ovens and deck ovens for your baking needs. 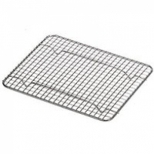 We also sheet pan racks so you can transport, store and display goods in your bakery. 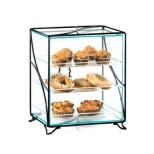 Whether you need a dry bakery display case or a refrigerated bakery display case, we have many models and styles for any foodservice need. 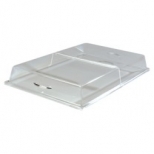 We also carry pastry trays and covers, countertop display cases, cake stands and covers, bakery trays and baskets and bread box display cases that will keep your baked goods fresh and appetizing throughout the day. 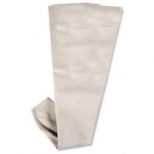 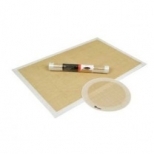 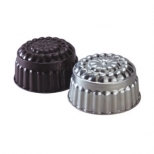 Outfit your Bakery Shop with the help of our bakery supply store. 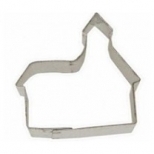 Here, you can find all the bakery supplies you'll need for baking, decorating and displaying your exceptionally delicious baked goods. 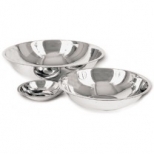 We carry a huge selection of baking pans, mixing bowls, baking utensils, kitchen measuring tools, bun pan racks and decorating tools for the professional baker.